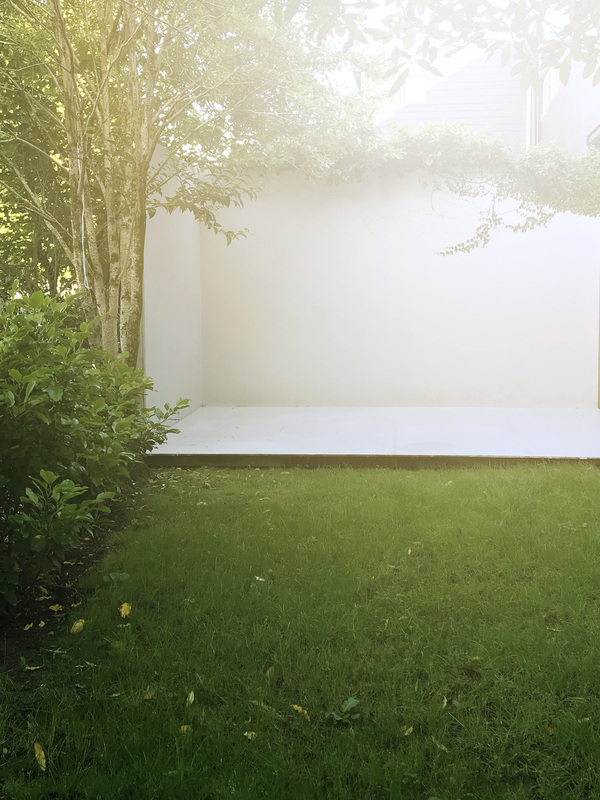 The Garden Studio at Kingsize is a fantastic space for summertime shoots. We have designed this space to perfectly utilise the natural light in this spot. The morning is predominately shaded, while the afternoon is increasingly back lit. Soft light bounces off the main wall, creating beautiful light. We offer this space either bare, or supplied with tent, chairs, table, makeup unit, etc. The garden is only available for small crews strictly from 8am with a complete pack out by 6pm. Overtime by appointment. All prices are $NZD + gst and assume you have public liability insurance. All rates include wireless internet, power & heating. 3-phase power + heavy use additional. Additional heating and wireless internet charges may apply.